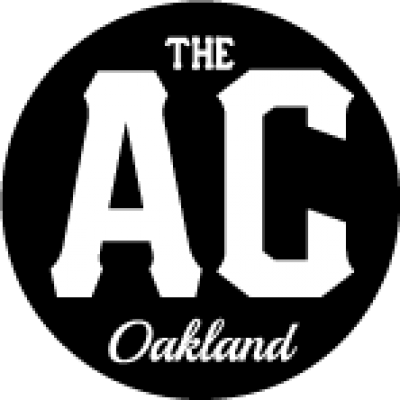 Exciting Uptown Oakland sports bar and restaurant seeking experienced servers and bussers/runners. 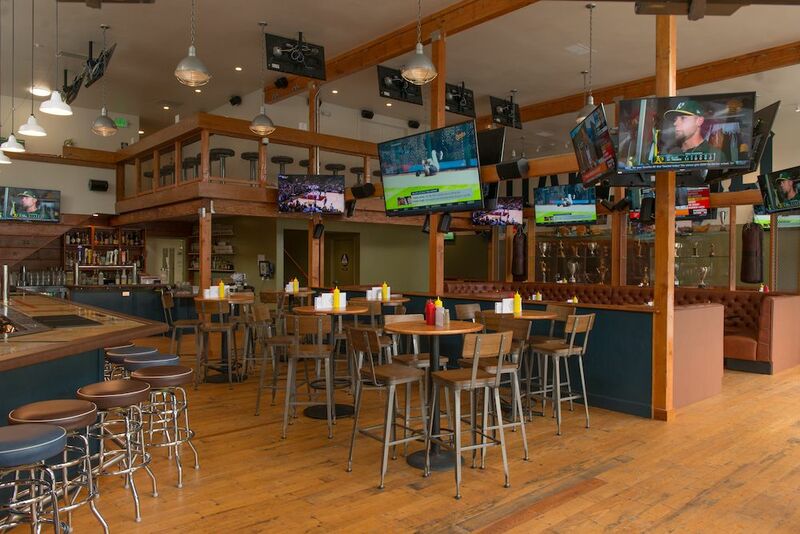 This is a professional, no drama business in a fun, fast-paced, high volume venue with excellent food, full bar, and unparalleled A/V for all games. Successful applicants are experienced, punctual, professional, team players, willing to work hard while keeping cool with a smile. Love sports… don’t worry though, if you just like sports, we will teach you to love them! If interested, please respond with a resumé and a brief note explaining why you think you’d be a good fit for our team.